My coaches always told me growing up that an hour working on a rebounder was worth four hours of actual practice. You get so many reps in and working on the rebounder helps develop just about every skill you need when playing lacrosse. 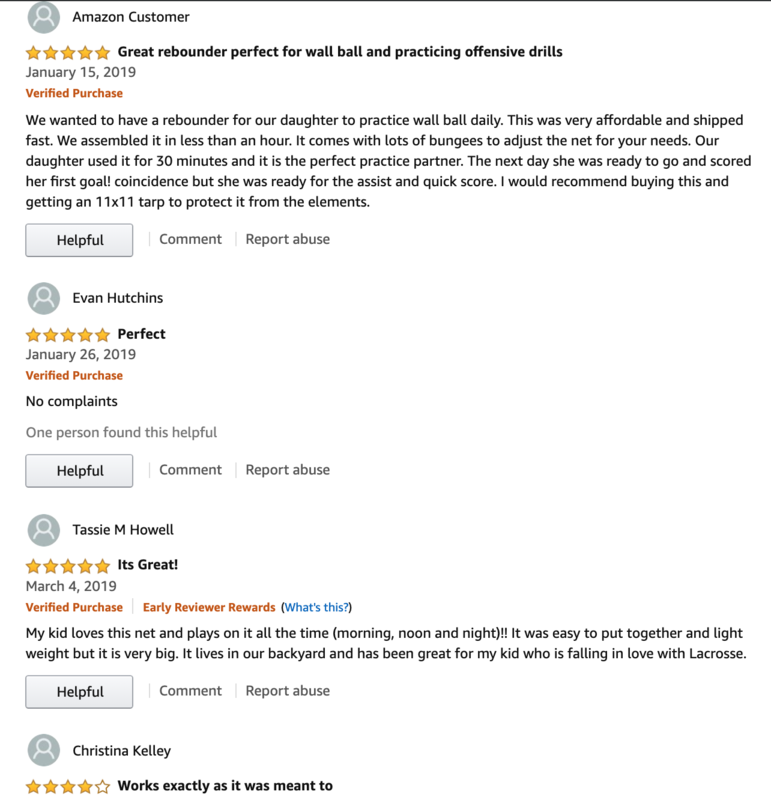 Unfortunately for years there have been two options when it comes to buying a lacrosse rebounder, expensive but high quality or cheap but not worth your time… not anymore! 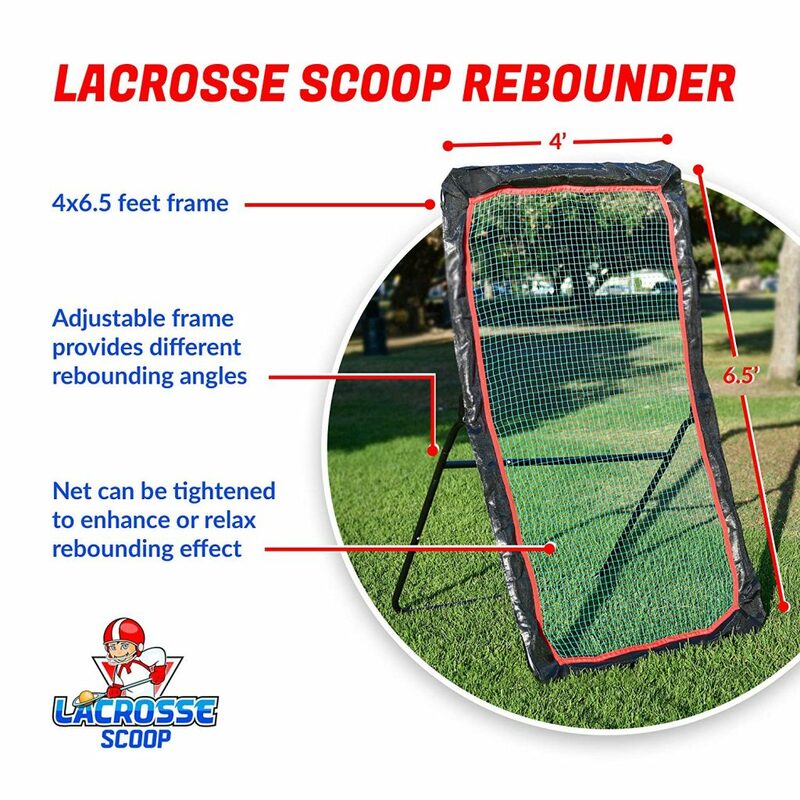 We spent the better part of this year developing our exclusive Lacrosse Scoop Premium Rebounder and for now we have it priced at $119.99. 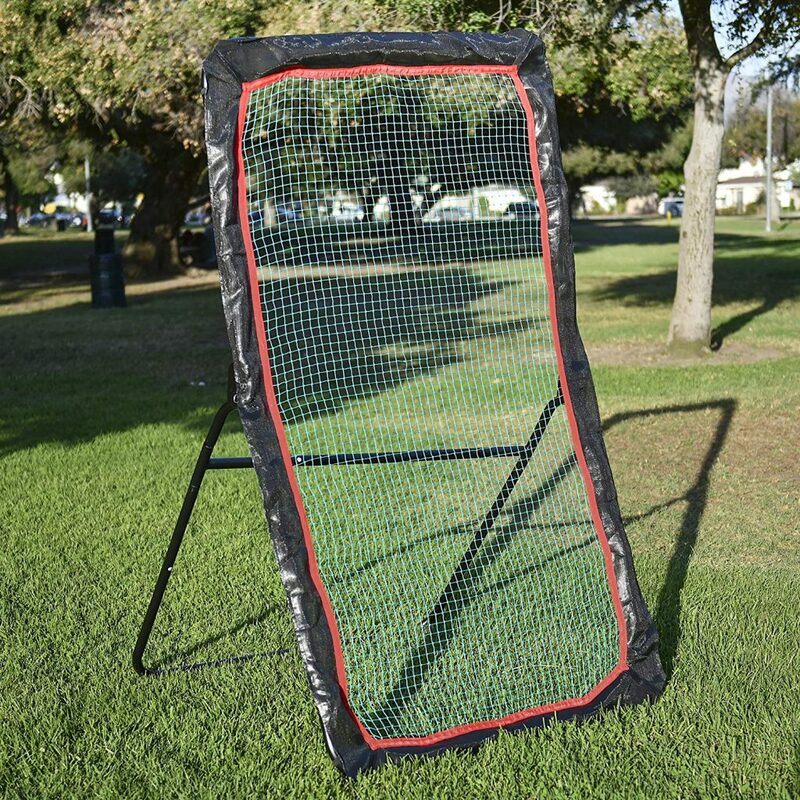 Soon we will raise the price $20-30 a unit to match our competitors and be in line with the market, but for now we want our rebounder to be helping as many developing players as possible! Check out our listing and order soon. 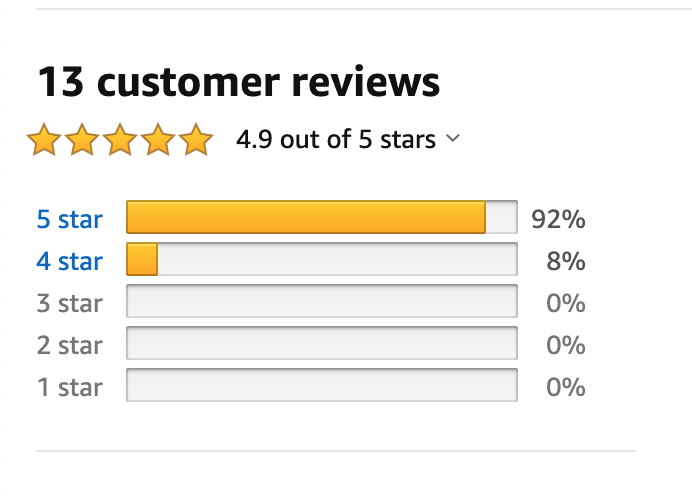 Enjoy prime shipping, Amazon's generous return policy and ease of transaction.